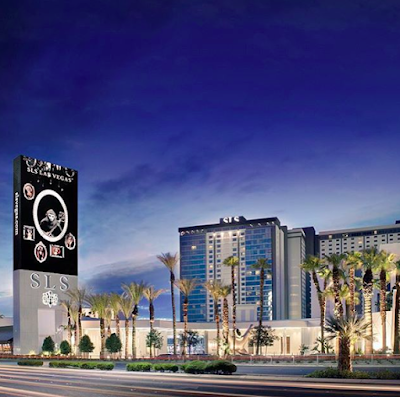 The IHG Las Vegas flash sale I posted about last week seems to be live early. Originally, the sale was slated to begin at 10AM MDT today. I was able to make two weekend bookings at the Venetian for October for 25,000 points per night. Rates were going for $300+ AI so 25,000 points is an absolute steal. You can access the flash sale here. Keep in mind these rates are cancel-able so if you think you might "need" a Vegas trip in 2015 and you have the IHG points, you might as well book a weekend. We are were sitting on 170,000 IHG points so it made sense to lock in a couple of options during football season. IHG announced a pretty sweet promotion that cuts the price of a Las Vegas weekend in half. For one day only (3/10) IHG is discounting award stays at the Ventian and Palazzo in Las Vegas by 50%. There are some blackout dates but the promotion is good through the end of 2015 - so you have plenty of weekends to choose from. 50,000 IHG points (which can be straight up purchased for $.70 each) for 2 nights is a really outstanding deal. There are a ton of ways to use points in Vegas for hotel rooms nowadays, but the combination of the great hotels (Venetian/Palazzo) and 50% discount make this a no-brainer for your next trip to Las Vegas. I will DEFINITELY be taking advantage of this promotion - now to find a weekend! Las Vegas is one of our favorite weekend destinations. We were looking at a trip in the fall but hotels were all really pricey ($250++) so I wanted to use points if possible. We've stayed at most of the better hotels in town so usually look for the best deals among our favorites (Wynn, Venetian, Bellagio, Aria) when we go. Yes, there are many loyalty program partnerships in Las Vegas. Hyatt has hooked up with MGM Grand enabling you to earn/burn points at their properties. Starwood and Caesar's have synced up as well. Hilton has a couple of properties (Tropicana, LVH) and the Cosmopolitan is a Marriott Autograph Collection resort. But none of these relationships provide especially good value since they require outsize points for free nights. For example, Mandalay Bay is a category 6 Hyatt Gold Passport property requiring 25,000 points for a free night. I'm not especially fond of Mandalay Bay since it is far from the "center" of the strip and the design seems a bit odd to me. 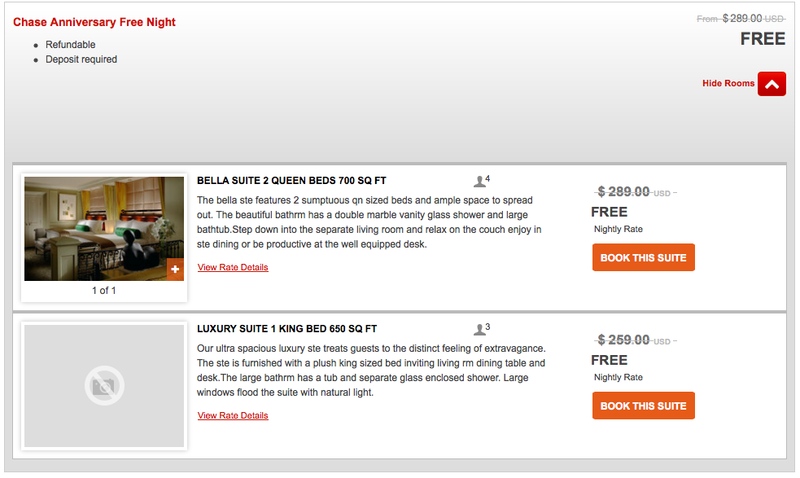 And it's really not that expensive - you can often snag a room there for <$200 AI. So you could either use your 25,000 points at Mandalay Bay or use them at the Park Hyatt Maldives (also a category 6) where room rates often go for over $1,500!!! The best loyalty program affiliation in Vegas has got to be the Venetian/Palazzo with IHG. 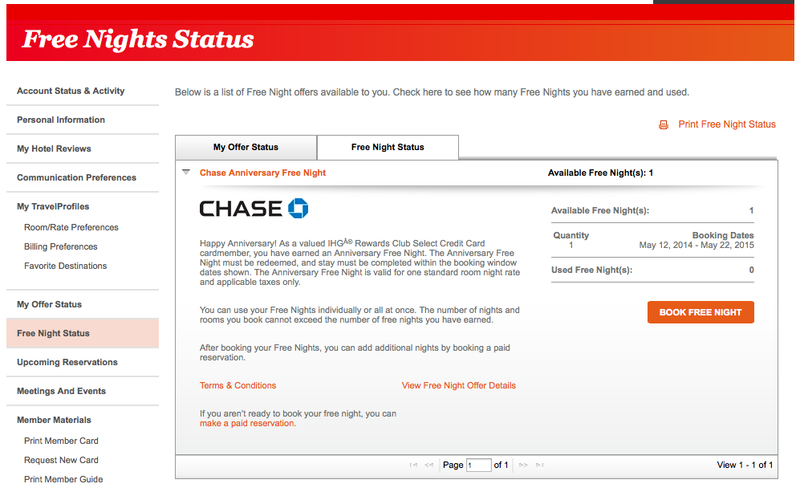 Last year, I picked up the Chase IHG credit card which offered 80,000 points as a sign-up bonus. It also provides a free night at any IHG property around the world upon each account anniversary (there is a $49 annual fee after the first year). And the Venetian (going for $300+ AI) was available! It was really simple to book an award using my free night online. I did have to book separate reservations for each night (I booked the other night with points from the sign-up bonus) but they were able to join the two nights together on one reservation after the fact. There are some really great Intercontinental hotels around the world (especially in Europe, Asia, Bora Bora also comes to mind) where you could use your free annual night. But getting a free night in Vegas for the $49 annual fee is a pretty solid deal as well. I am definitely going to be keeping this card!